Whether for foundations of commercial or industrial buildings or for other uses, we can provide numerous types of concrete to meet your every need at very competitive prices. We care deeply about the quality of our products and use only high-performance materials. Our technical support and after-sales service stand out from the competition, and our R & D lab can develop new products to meet specific needs. We also have a large fleet of trucks to ensure fast, efficient delivery of our products 24/7. 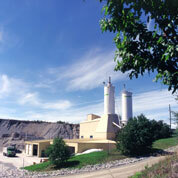 In operation since 1979, our permanent concrete plants can fulfill the needs of industrial and commercial customers for all types of project. We serve the entire Abitibi-Témiscamingue region. 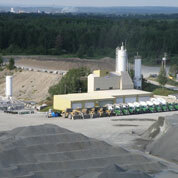 If your needs extend outside the region, our mobile concrete plants of various capacities are at your disposal. 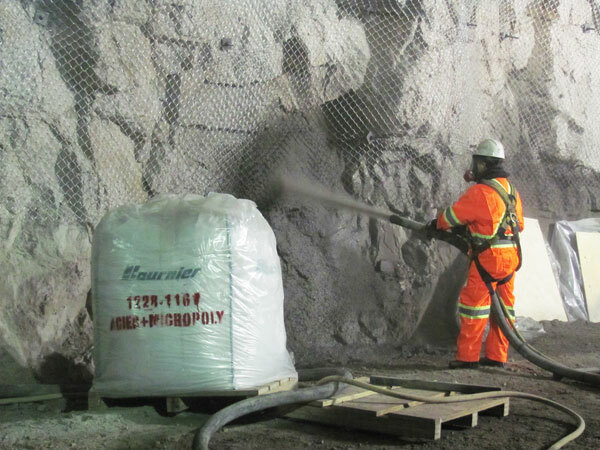 We have developed a range of high-fluidity concretes called “self-consolidating concretes” (SCC). The granular skeleton of these concretes has been maximized down to the micrometre. Featuring both stability and fluidity, they can be delivered to inaccessible areas or to highly reinforced forms without the need for vibration. We can adjust the fluidity of our SCCs to a spread of between 500 and 800 millimetres without segregation, while maintaining a very low water-cement ratio. Their final compressive strength can reach over 35 MPa. 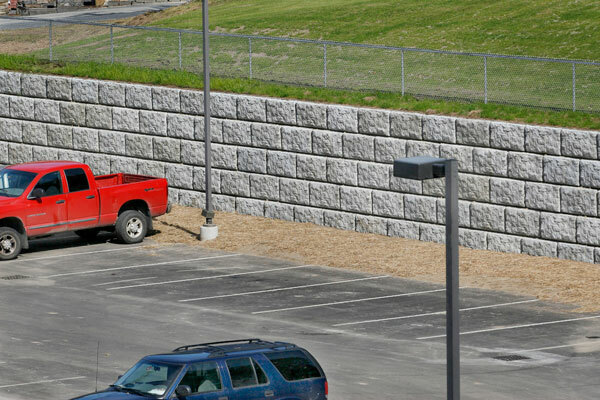 Our high-performance concretes have compressive strengths of over 50 MPa. The are designed to give structures greater durability, and their waterproofing comes from a very low water content combined with continuous fine gradation. With carefully selected additives, our high-performance concretes are extremely malleable during placement. 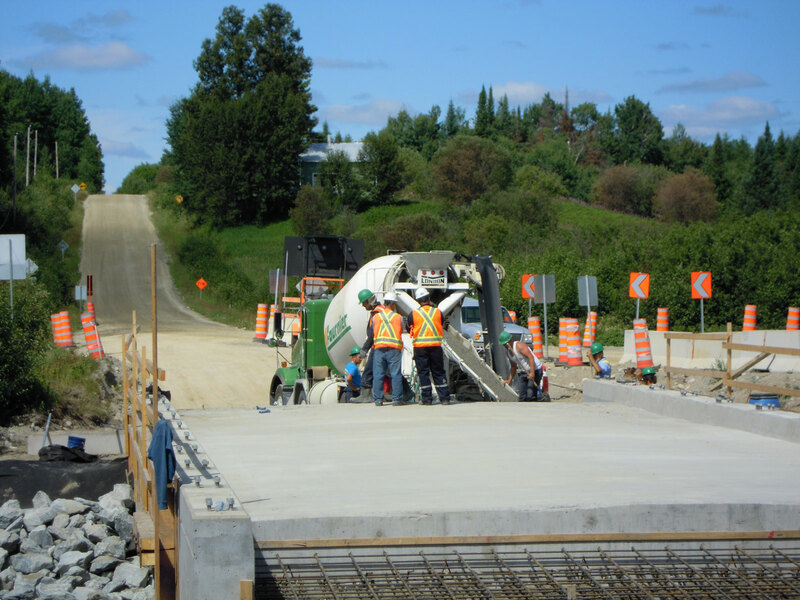 High-performance concretes may even reduce project costs for concrete because in some cases, support structure dimensions can be considerably reduced. Our high-performance concretes open up a host of possibilities that conventional concretes simply cannot provide. We have developed many masonry products for the construction industry, including N and S type mortars, building block mortars, and block-fill grout. These products all meet the requirements of the CSA A-179 standard.